Scotty was also Elvis’ first manager. He tells a story about how he and Elvis were talking one day and he told Elvis he was going to make it big. Elvis said that when he did, he would give Scotty 50% of his earnings. Scotty insisted that was too much and they finally settled on 1%, I believe. Then, when The Colonel took over Elvis’ career, he refused to honor the agreement. I wonder how different things would have been had Scotty remained Elvis’ manager. Probably quite different, the question is, would it have been better or worse? “…[Presley] was dressed a little strange for the times. He had on a — it was either a pair of pink pants or black pants with a white stripe up the leg, you know, and a lace, see-through shirt and, of course, his famous ducktail. But, you know, he was very clean, very polite, and we kind of, you know, just hit it off right from the start. 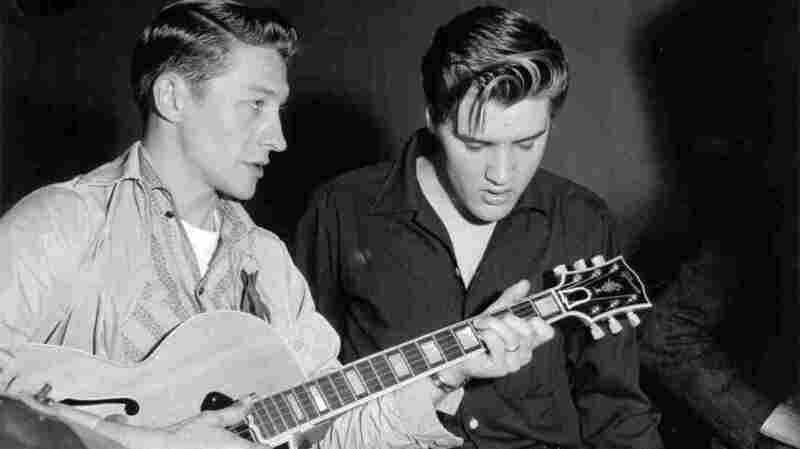 I completely give Scotty Moore his due for being such a remarkable guitarist, but it’s unlikely he would have made his mark the way he did had it not been for Elvis. 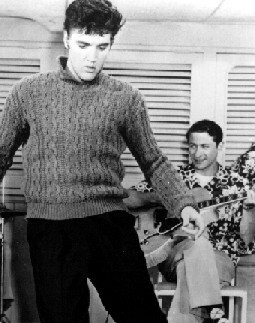 The last time Elvis and Scotty played together was when Elvis reunited with Scotty and D.J. Fontana (The third member, Bill Black, passed away in 1965), for the ’68 Music Special. It was Elvis’ first time in front of an audience after years away from live performances during his years of making movies. They held an informal jam session that turned out to be one of the most well-loved and critically acclaimed, one of the most spectacular and unique performances of all time. Afterward, when Elvis was beginning his stint in Vegas in 1969, he wanted Scotty and D.J. to join him. But, they had other obligations and the engagements were six weeks, and they did not want to be gone for that length of time. Scotty was indeed a musical legend, and he will be missed. Rest in peace, Scotty. I hope you and your pal Elvis are playing together again. Thank you for stopping by…have a wonderful Fourth of July weekend! 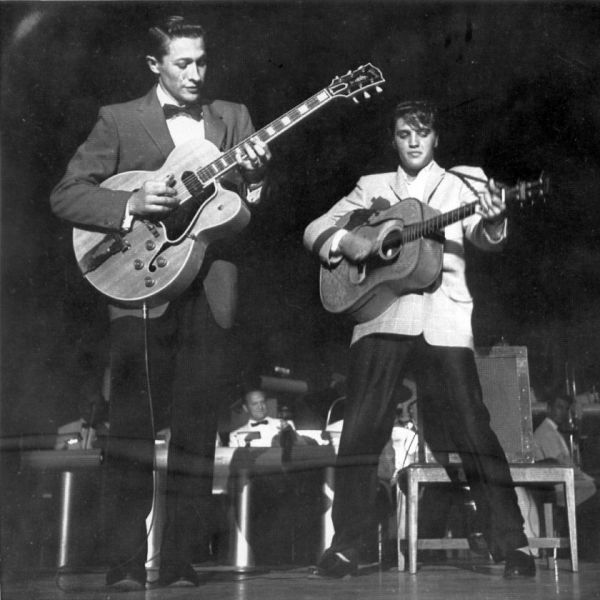 RIP Scotty Moore. It’s sad to watch an era continue to drift away. I’m glad there are people like you who honor the talent that came before us. As they say, the older I get ,the older everyone else gets and the more people I know in the obits. Another legend gone. Thanks for sharing, Alicia. What a fantastic story about that impromptu jam session at Sun Studios. How cool. The ’68 special is one of my favorite Elvis TV performances. I didn’t know the reunion aspect. I’ll have to watch it again and pay more attention! More interesting tidbits about Elvis’ life and career. Thanks for posting! 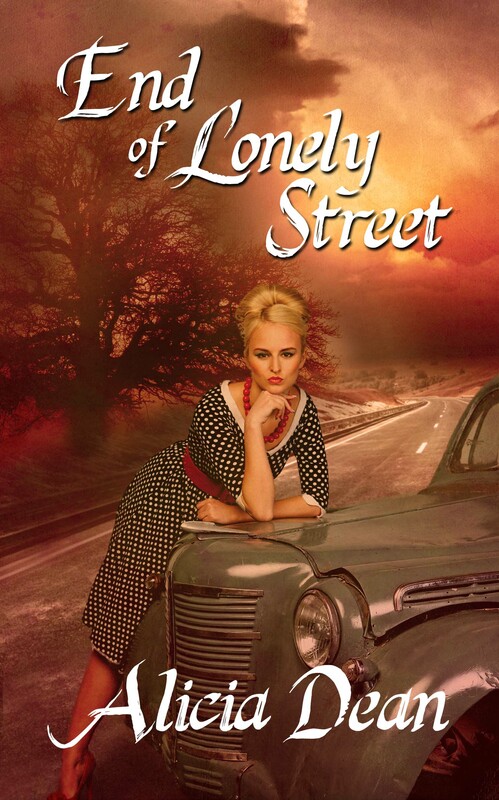 Enjoyed this one so much I had to share it with my hubby, and he enjoyed it, too. I’m impressed by how much you know about him! Thanks for sharing! The photos and videos are great. I look forward to each Elvis post! Awww,thank you! I’m so glad you and hubby enjoyed it. I appreciate you! LOL. Well, I love him so much I’ve studied his life thoroughly.